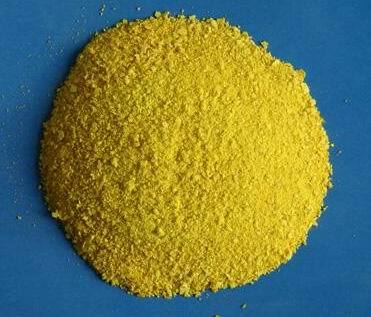 Poly Aluminium Chloride is used extensively in river, underground and industrial water treatment process as coagulant and flocculent. It is used especially during the process to remove suspended solid (turbidity) and other solid contaminants. 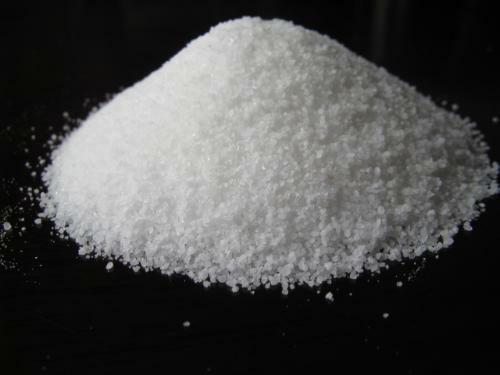 We offer various chemicals for dry processing, laundry & water treatment. - Please specify your needs. que es amantadina.